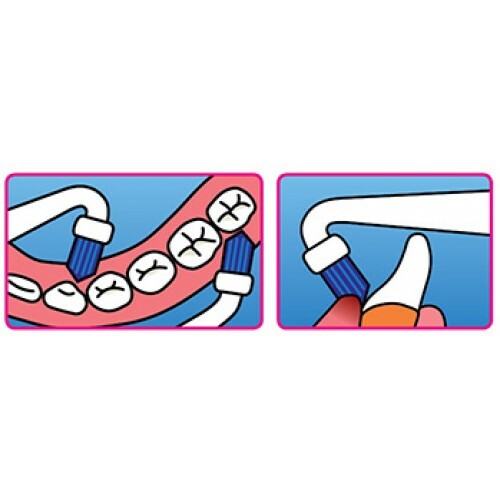 It is perfect for cleaning behind the lower front teeth and is particularly useful to clean under splints and wire retainers. 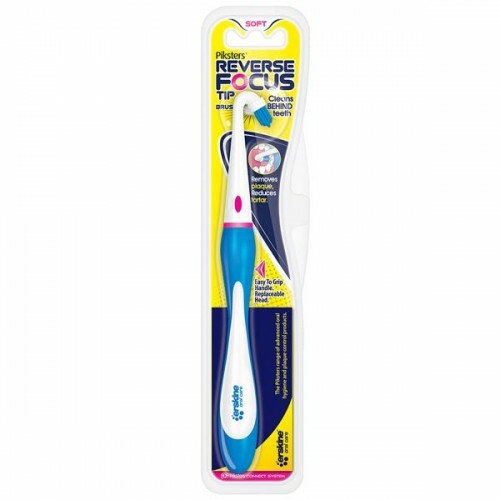 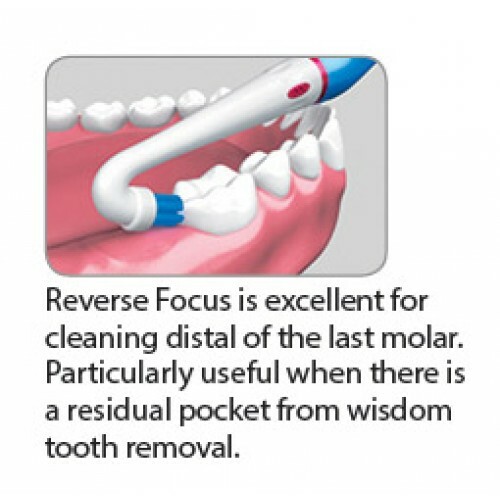 The brush is set at a specially designed angle to get to the back of the incisors where most people find it impossible to clean properly with a standard toothbrush. 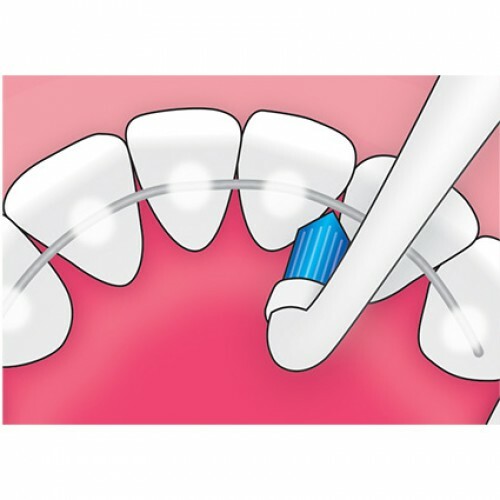 Product Description Metal Arch for convenient scraping of tongue to remove tongue plaque and ba..